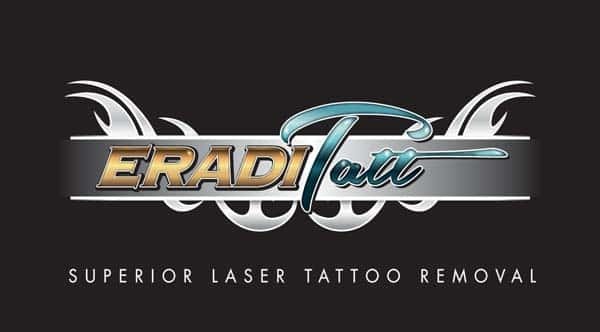 EradiTatt consultations for tattoo removal are always free. Consultations are available by phone if you upload a picture (optional) or if you prefer to meet in person, call or email to arrange a time. The goal of our consultation is to discuss your concerns and find out what you want to accomplish. We will go over what you should expect from your treatments and our simple pricing model. Since every tattoo is different, it is impossible to tell exactly how many treatments will be needed. However most amateur tattoos can be removed in 2 to 4 treatments, while most professional tattoos will take between 6 to 8 treatments.